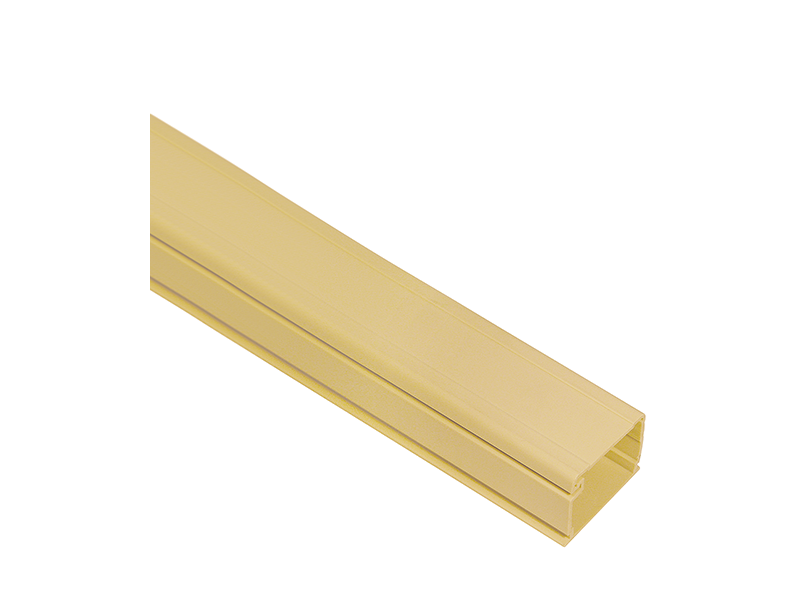 Available in 6 feet lengths, this 1 1/4 inch wide by 3/4 inch high single channel raceway provides additional capacity for routing and concealing low voltage and fiber optic cabling along walls. Its one piece design allows for an easy installation even when filled to capacity. Accommodates a wide variety of outlet boxes.